I am Sheri Dean and I am an entertainer. I play Guitar, dobro, mandolin, 5-string banjo, autoharp, banjolin, ukulele, dulcimer, tenor banjo, octave mandolin, 6-string banjo and bass guitar. I enjoy playing Americana, Bluegrass, Classic Country, Folk, Old Time Gospel, and Mountain Music as an acoustic performer. Please click here to see where and when I will be performing. I have a rich musical heritage. I have played guitar since I was nine years old. My mom,Jeanne Williams, opened for some of the biggest names in country music in the 1970′s. 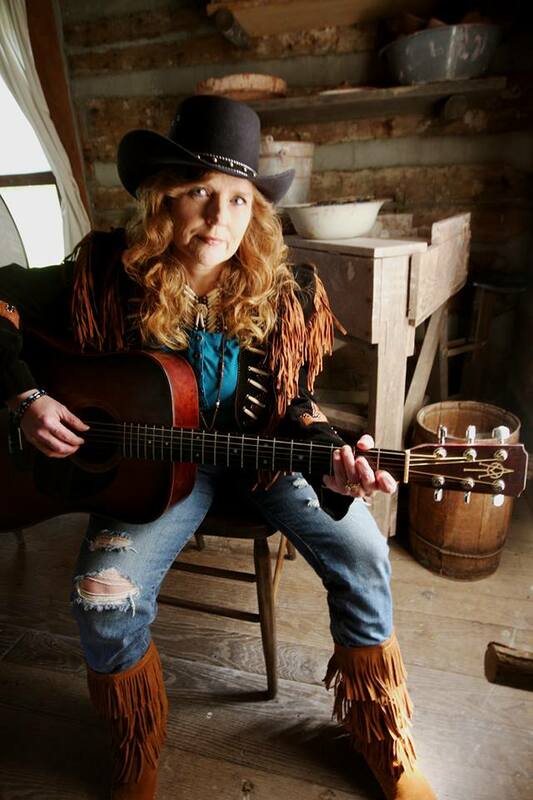 She owned Sam’s Place in Chillicothe, Ohio and I learned how to play guitar literally at the feet of some of the best musicians (country and rock) in Ohio. I have been around music for as long as I can remember. 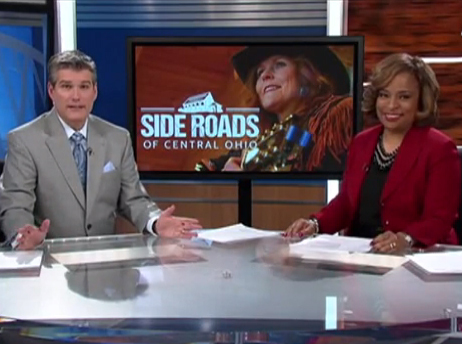 Click on the photo to see Sheri Dean’s feature story on Side Roads of Central Ohio, WBNS 10TV, a CBS affiliate.